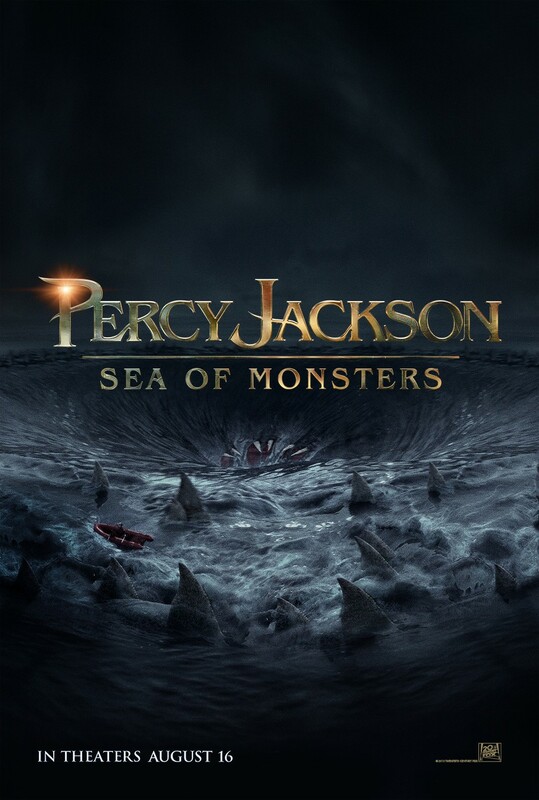 Percy Jackson: Sea of Monsters is the epitome of washed up, remedial, Hollywood sequels. That’s too bad because I thoroughly enjoyed the first one. 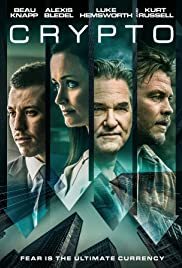 I liked its introduction (to the modern day cinema world) of Greek mythology, I thought it was plotted well, and I thought it was an overall thrilling experience. The characters were likable, as compared to what they are here: walking clichés. There’s quite a few things that I could say that would sum up this movie, but I’ll say this: you know it’s bad when a CGI monster is making sexual inferences in a PG film. And that seemed to be the case for quite a few scenes/moments in this movie. Since the screenplay clearly lacked the ability to keep the movie afloat, the filmmakers decided to throw in some completely distasteful one-liners to lighten up the story (which is something that Percy Jackson and the Olympians: The Lightning Thief didn’t have to do). Right in the middle of a potentially good scene, they’d say something like: “I’m killin’ these shorts, didn’t you notice?”. Nope, I didn’t, I was too astonished at what was coming out of the actors’ mouths before that line (I found myself staring, jaw open, marveling at the incredibly inept writing). 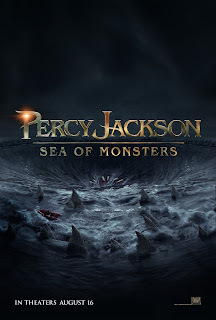 This film basically continues the adventures of the now cocky Percy Jackson, who, based on his prior excellence, believes that it is his calling to save the camp of the half-gods, to which he belongs. As the movie progresses, he becomes more and more unlikable, until I found myself desiring for his character to be put against the odds and not come out on top (to die). I know, call me a cynic. I’m no better than Neal Paige (haha), but that thought is as justifiable as any when the movie’s predictable conclusion arrives, which vexed my critical nature all too much. So why isn’t this an outright dud? Well, I continued to enjoy some of the Greek mythological references made throughout, and there were a few scenes that caught my attention (in a good way, this time). With a summer full of bad sequels (this is no exception), let’s hope that there are a few more noteworthy follow ups to good movies as the year progresses; after all, asking the studio to stop making sequels is like saying that the Percy Jackson film series is a competitor with other younger audience fantasy movies like Harry Potter. As if!